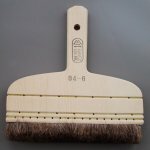 Our sample book 6.15 will give you a good overview about our product range. 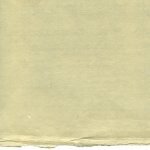 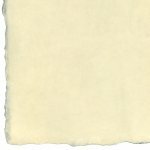 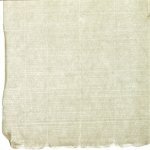 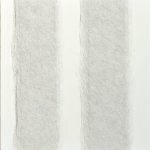 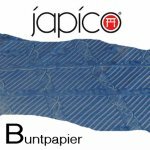 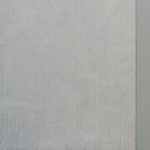 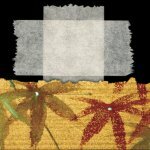 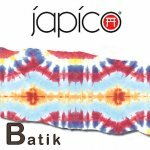 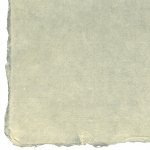 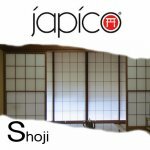 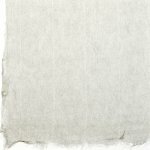 Japico offers a special selection of Japan papers and other products for the preservation and restoration. 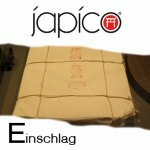 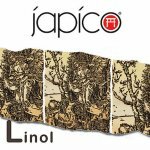 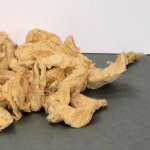 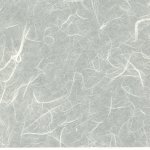 In our assortment you will find an various range of Japaneese Restoration- and fine Printingpapers from 1.6 g / sqm up to 180 g / sqm in sheets and rolls. 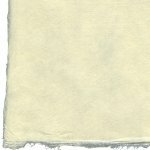 With an account as guest webshop focused on paper products in sheets in small amounts. 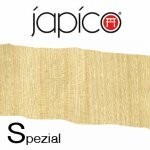 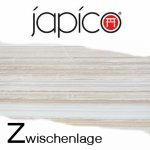 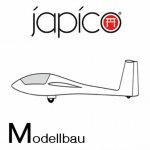 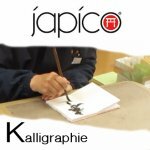 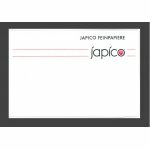 Restorers, resellers and industrial clients please ask for a special webshop access, with which you will get access to all products of Japico-range to individual conditions and scales. 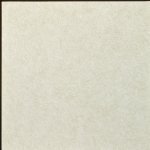 If you are looking for a very specific paper, please send us a sample by post. 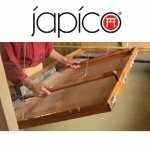 This we like to provide samples to you with our Japico papers.